Do you dream of seeing the teens in your church owning their faith and regularly sharing it with others? That’s the main goal of youth ministry, after all, but seeing it happen in the lives of our own students can sometimes feel like a far-fetched dream. If we want to see the gospel take center stage in our students’ lives, then the gospel needs to take center stage in how we plan and run our youth ministries. To take it one step further, sharing the gospel with the lost world must be a main priority in every program our churches plan, too! Being part of a nationwide movement that trains and unleashes teens to share the gospel could be the ideal way to reignite your church’s passion for evangelism. 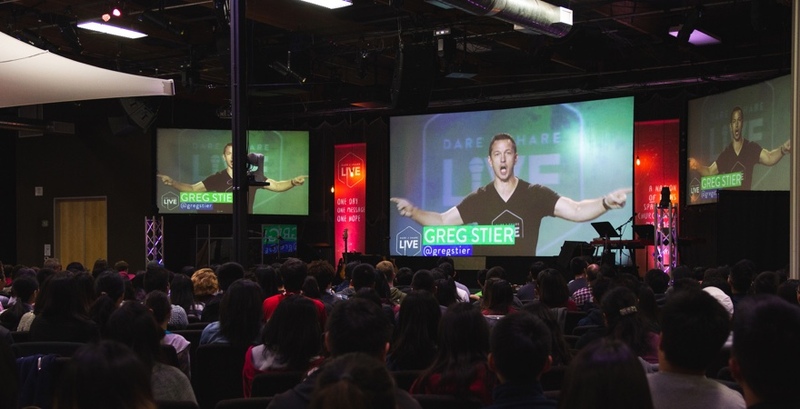 Dare 2 Share LIVE (LIVE) is the event that will do just that, and we want your church to be a part of it on October 12th this year. Here’s Dare 2 Share founder Greg Stier to tell you more about the eternal impact you can have as a Dare 2 Share LIVE 2019 satellite site. 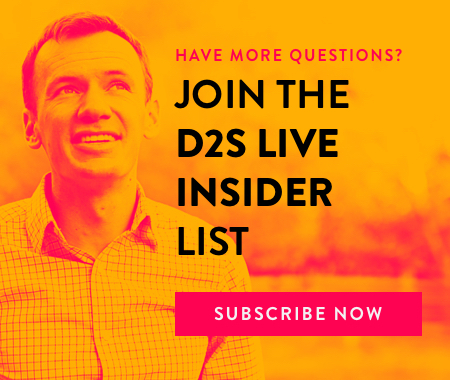 If being a satellite site interests you, you can find out more about what hosting LIVE entails or go ahead and apply to be a LIVE 2019 site here. Like Greg said, we were blown away by how God used Dare 2 Share LIVE to serve communities and save souls across the nation on October 13th, 2018. We can’t wait to watch how He uses LIVE in 2019 to raise up even more teens as ambassadors for the gospel and we hope you can join us!